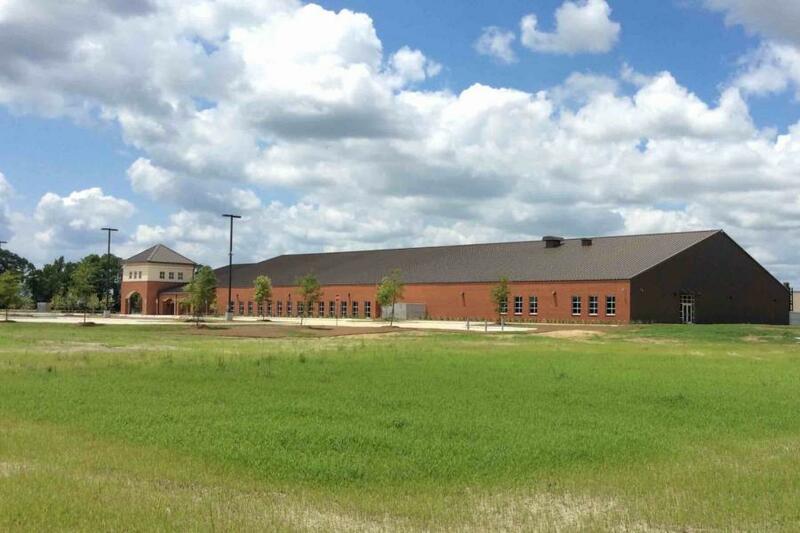 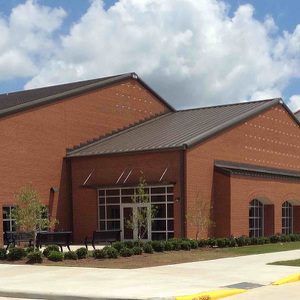 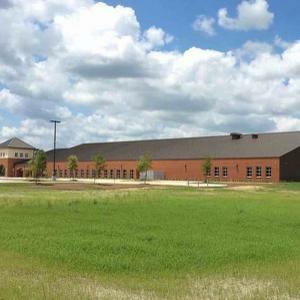 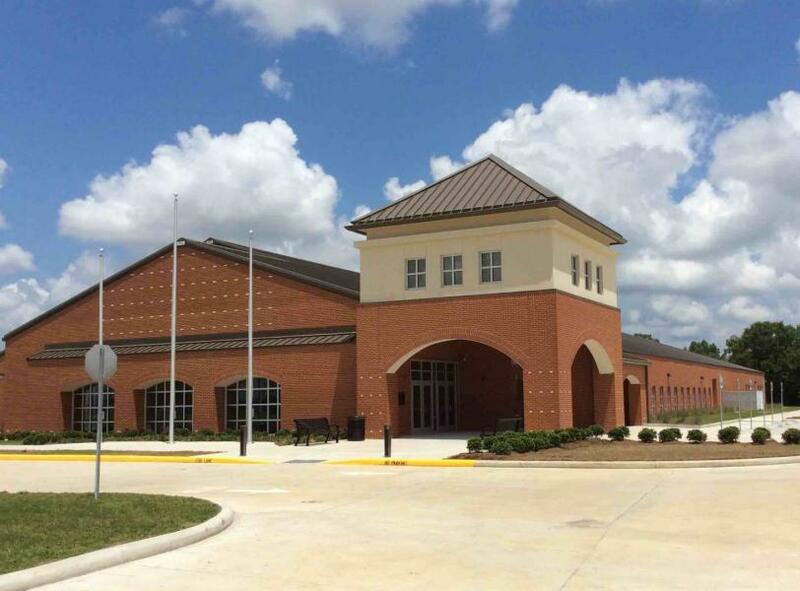 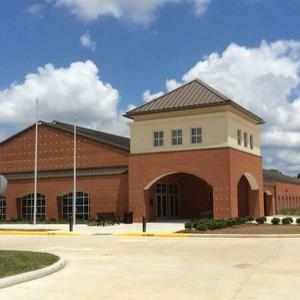 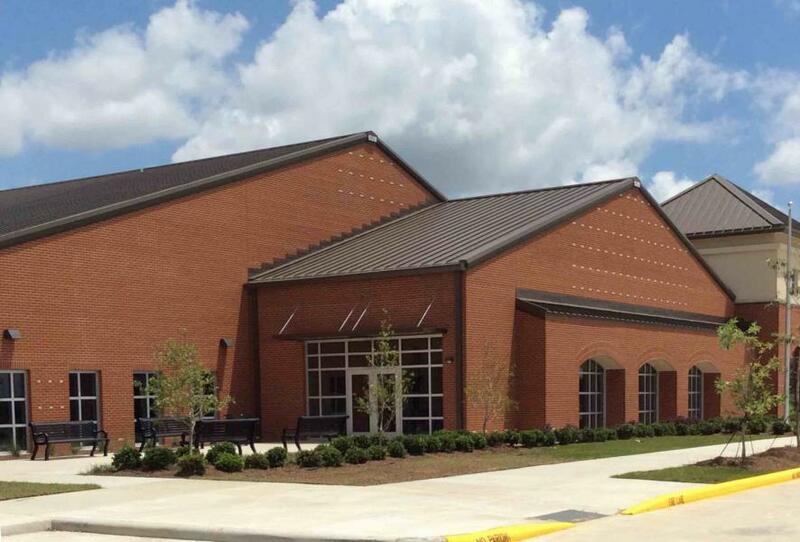 Lincoln Builders of Baton Rouge recently completed this 42,367 square foof community college in St. Martinville, Louisiana. 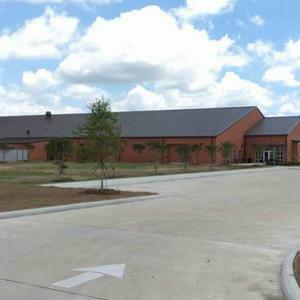 The facility features a welding skills lab, a nursing simulation lab, computer labs, allied health lab, conference and classrooms, as well as a student lounge and library. 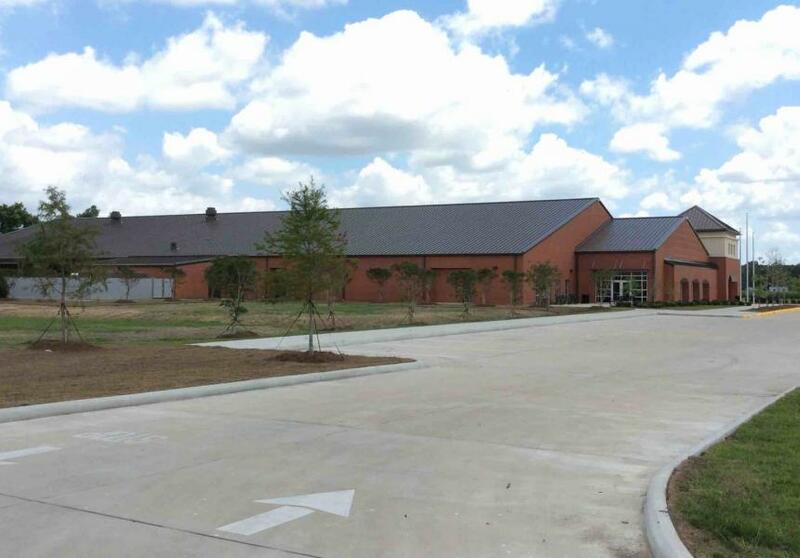 Lincoln Builders is proud to be a part of Louisiana Community & Technical College System's (LCTCS) expansion program across the state.